Egyptian cyclist Helmy al-Saeed scored a new Guinness World Records after he had cycled across Europe in 29 days, five hours and 25 minutes, raising awareness about autism. 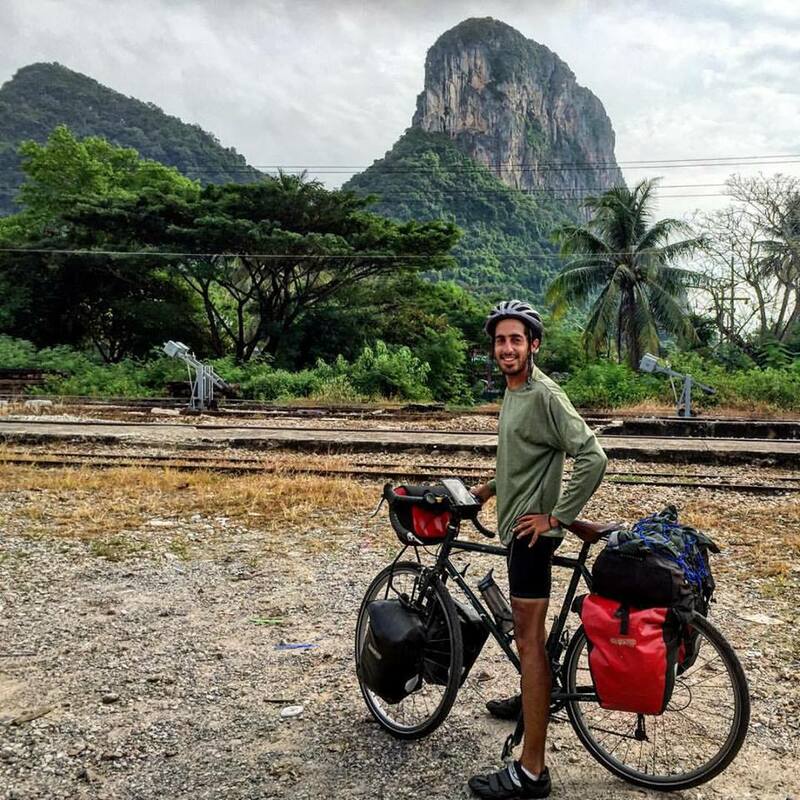 While al-Saeed, 27, was cycling for donations, he achieved a new record as the fastest cyclist to cross the European continent in a team comprised of four cyclists, from northern Russia to western Portugal. The previous title holder was Norwegian cyclist James Bowtell and Al-Saeed broke his record by 12 hours. “FastestXEurope” team cycled through Russia, Poland, Czech Republic, Portugal, France, and Spain. The Egyptian cyclist trained every day for almost a year to prepare for the trip. During their trip, they crossed about 220 kilometers every day amid severe winds and hard weather conditions. In the last two days, the group discovered that they are running late and decided not to sleep and crossed 530 kilometers. One of the members of the “FastestXEurope” has an autistic son and established Viggo Foundation to encourage autistic children to participate in sports. All the donations raised during the trip were given to the foundation. For his next adventure, Al-Saeed told Reuters that he and his friends are planning on crossing the whole of Egypt on foot from the most northern point to the most southern point.